Initially in Gauteng – other provinces as growth dictates. 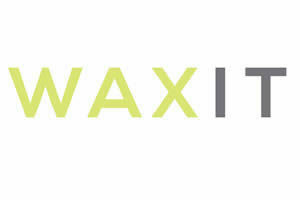 WAXIT is a retail outlet that specialises in waxing services, permanent waxing, tinting & threading services. 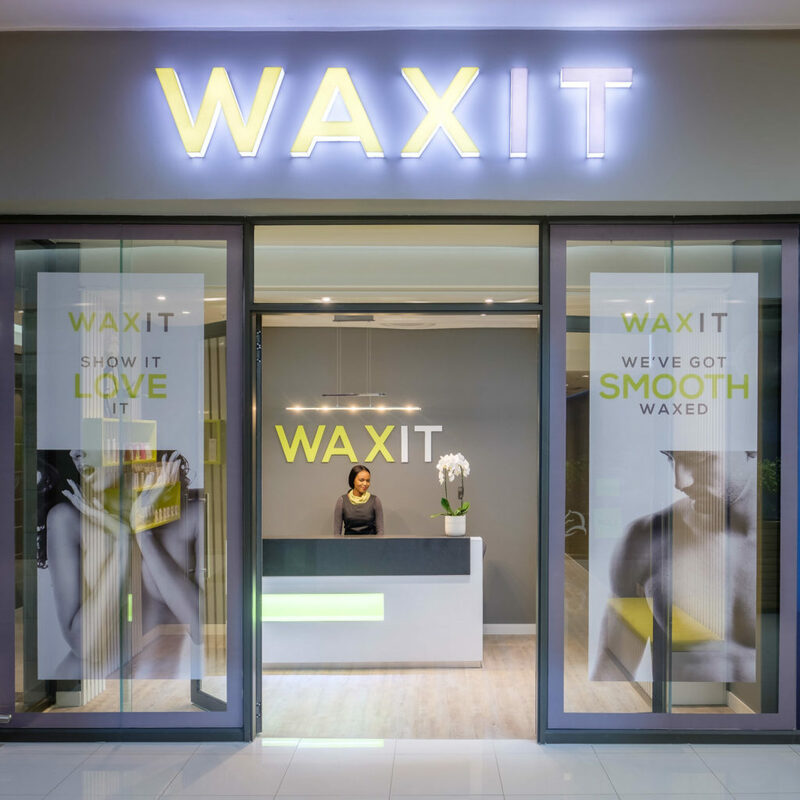 The WAXIT team were brought together in the search for the best wax service, combining high quality products, good prices and easy bookings. Compliant entrepreneur & hands-on owner operator, eloquent, energetic & strong in sales, customer service & a good motivator. Computer literate with matric, tertiary education an advantage; financial management & business skills & retail/hospitality background an advantage. Initial training for operator & staff; full training of staff & therapists. Ongoing training & on-site support.